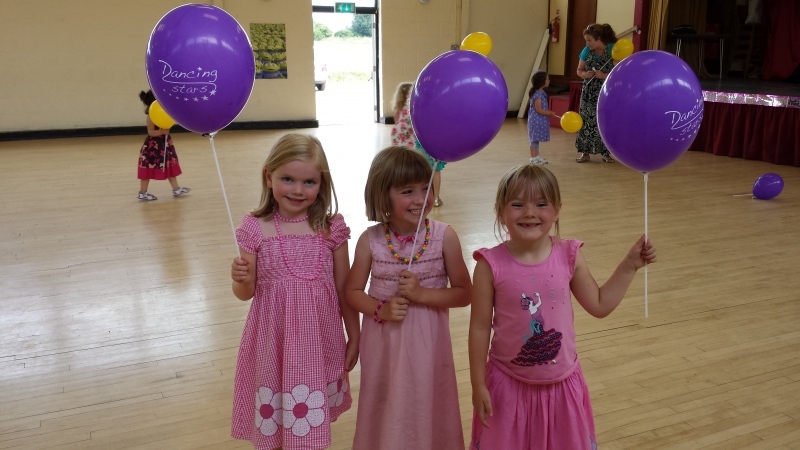 Dancing Stars | dancing, singing, having fun! 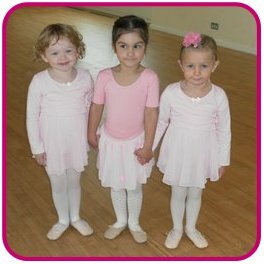 Dancing Stars is a small and friendly dance school offering fun and exciting dance classes in Bury St Edmunds. 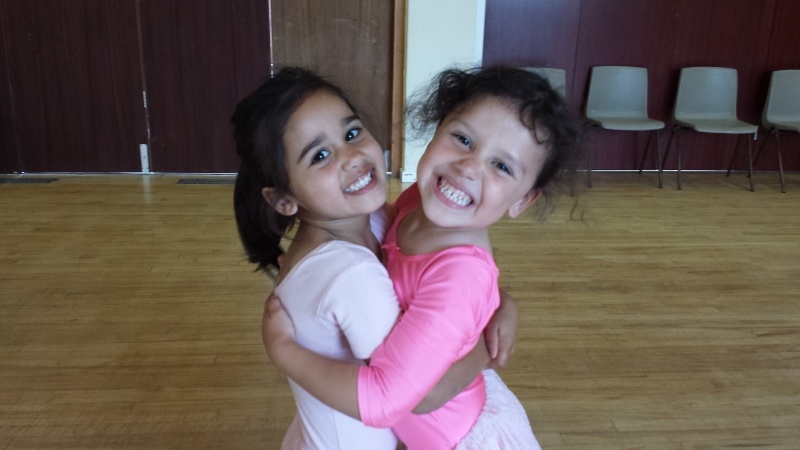 We currently run “Dance with Mummy” and “Little Stars Ballet” for children aged nearly 2 to 5 years but also provide after school dance clubs, adult tap lessons and dance for special community groups. 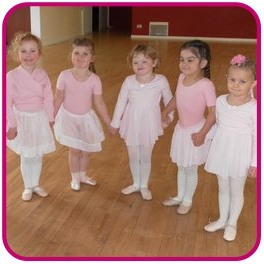 The classes are run by Christine Glancy who has over 20 years experience of teaching ballet, tap and modern dance. 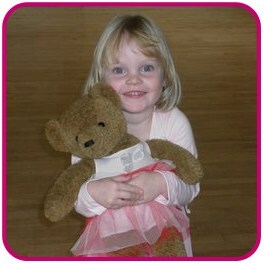 Christine started dancing and singing at age 3 and has never stopped! 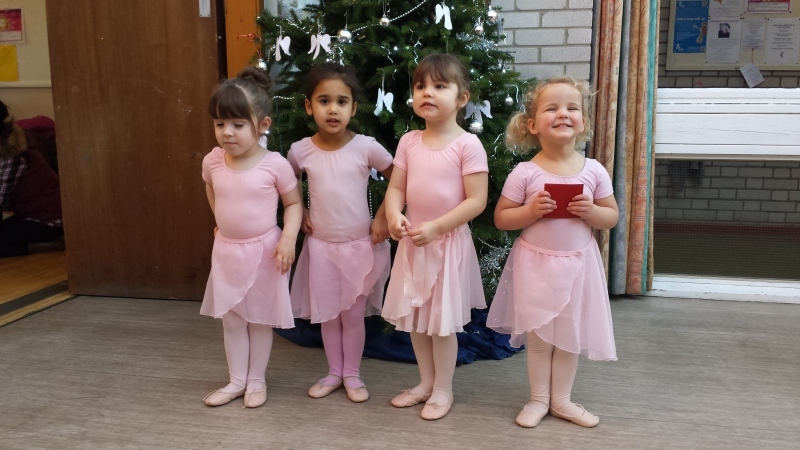 She trained locally gaining her teaching qualifications with the Imperial Society of Teachers of Dancing and has trained and entered many children for their ballet, tap and modern exams with the I.S.T.D and R.A.D examination boards. Christine still loves performing and is often seen treading the boards at the Theatre Royal with local group the Irving Stage Company. 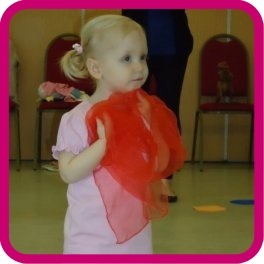 Christine decided to start her own classes in January 2012. 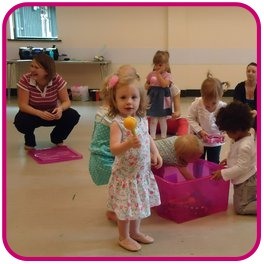 She has a young daughter and therefore didn’t want to committ herself to too much after school work, there also seemed to be lots of music groups around for toddlers but no dance groups. 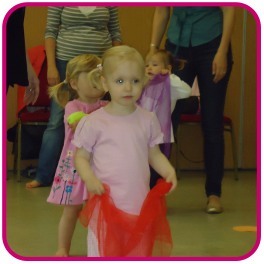 That’s when ‘Dance with Mummy‘ was born! 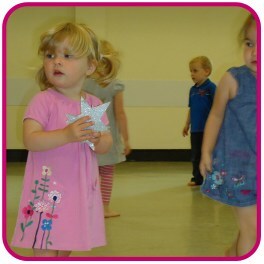 For more information or to book now, please contact Christine: info@dancingstarsbse.co.uk or call on 01284 767226.